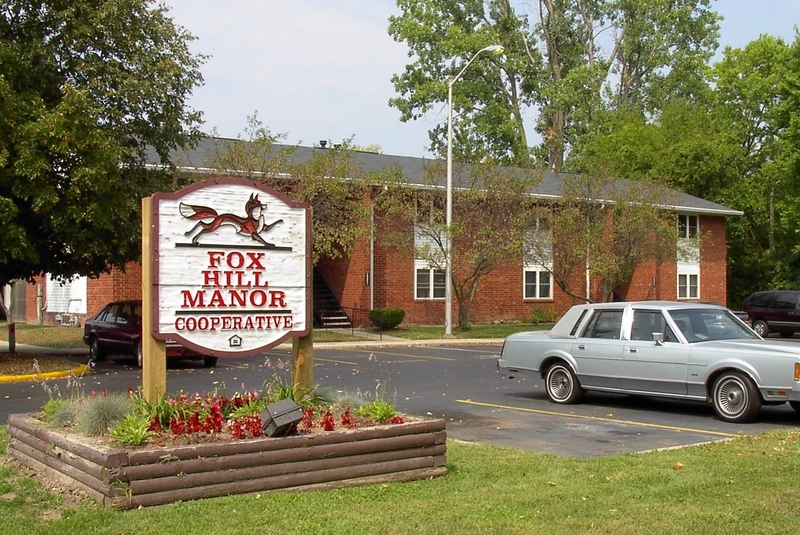 Foxhill Manor - Triangle Associates, Inc.
Foxhill is a Section 236 housing cooperative which is owned by its members. 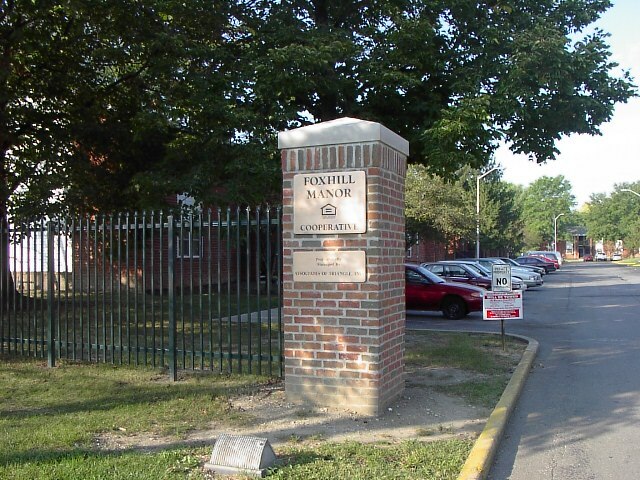 It’s one Loan Management Set-Aside (LMSA) Section 8 contract makes Section 8 assistance available to eligible members in 24 of the 72 dwelling units. 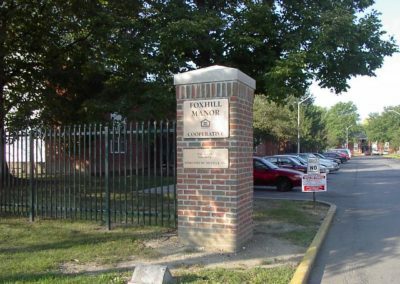 Foxhill is designated as a family property by the Department of Housing and Urban Development (HUD) with one-bedroom and two-bedroom apartments. 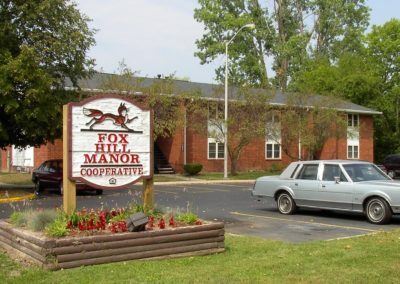 Foxhill Manor does not discriminate on the basis of disability status in the admission or access to, or treatment or employment in, its federally assisted programs and activities.